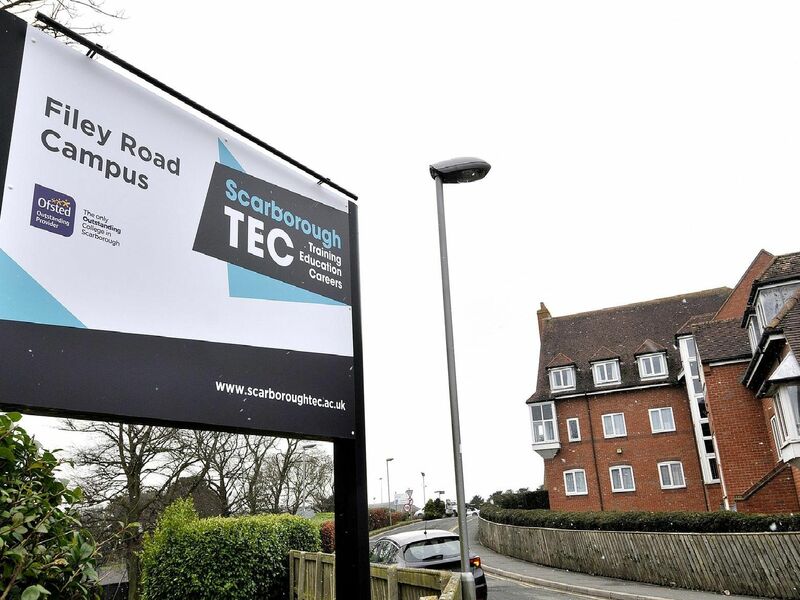 Students at the Scarborough TEC are settling in in the new construction and engineering site on Filey Road. The state-of-the-art building, which took nine months to complete, has officially opened and students from Lady Edith's Drive have joined their peers in the main campus. Pictures by Richard Ponter. Funding Programme Officer Pip Betts, Principle Ann Hardy and Head of Automotive, Construction and Engineering Simon Gummerson outside the new building. Level 2 motor vehicle student Skye Watton working on one of the vehicles at the college. Head of Automotive, Construction and Engineering Simon Gummerson in the new engineering workshop. Student Aaron Fox works with tutor Craig Dransfield in the construction department.